How are Vivaldi.net and Vivaldi.com related? Do you need to create an account to use our services? Let’s clear up some common questions about what it means to be a member of the Vivaldi Community. Did you know that before we’d even started building the browser, the Vivaldi Community was already alive and kicking? In his previous company, Opera, Jon von Tetzchner had built a community site (My Opera) which itself grew to an impressive 35 million monthly visits. When Opera decided to close down My Opera in 2014, the Vivaldi Community was born. Vivaldi.net and Vivaldi.com – what’s the difference? There are two distinct portals on the web for all things Vivaldi. The Vivaldi Community (Vivaldi.net) and the browser’s homepage (Vivaldi.com). Vivaldi Forum – Discuss the browser, vote on / make feature requests, or troubleshoot bugs. Blogs – A free (and ad-free) blogging platform where you can publish your ideas, sharing them with the Community and the world. Webmail – A free webmail account with your very own @vivaldi.net email. If you’d like to use any of these services, you will need to create a Vivaldi Account on vivaldi.net. Meanwhile, Vivaldi.com is the main homepage for the browser – including our official blog, downloads of the latest versions and help documentation. Do you need to sign up to the Community to use the browser? No, you don’t need a Vivaldi Account in order to use the browser. All you need to do is download it and get started. It’s so easy, we even wrote a blog on how you can do this in under 5 minutes. How does the Community improve the browser? 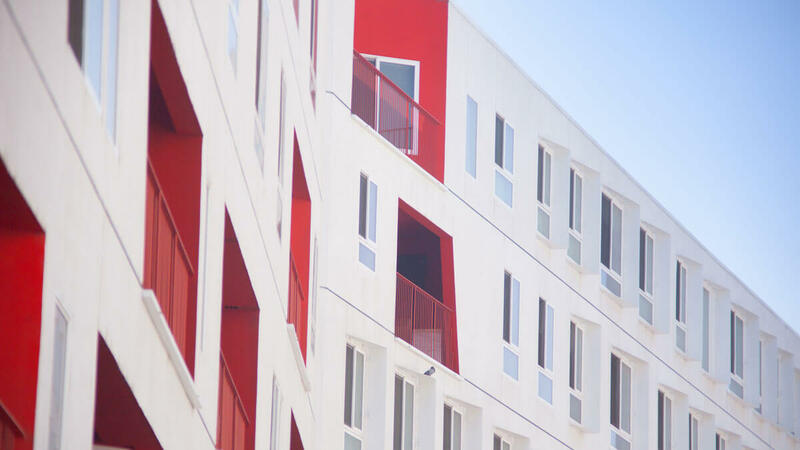 When you join the Vivaldi Community, not only will you meet like-minded people from around the world, you will also have the chance to shape the browser’s development. We rely on input from our busy forum to help us improve Vivaldi. Our Snapshot blogs are a good example. The Vivaldi QA team follows the discussion threads after each Snapshot release, looking into your feedback (and replying!). Whether it’s a suggestion, bug, or praise – every bit of feedback helps pave the way for upcoming Stable updates. Sharing customization ideas, clever tricks and troubleshooting on the forum are another way the community is glued together. If you have questions about Vivaldi, ask on the forum and you’ll get your answers in no time at all. We do also have Support resources in-house but rely on our group of volunteer Moderators and active users for some of this important work. Feature requests also take place on the forum. There you can post, upvote and discuss features you’d like to see in the browser. Take a look at our Help page on that. Where should you report bugs? If you come across bugs you’d like to report, you can do this without a Vivaldi Account by going directly to our bug report form. It will help us a lot if you first check on the forum if what you want to report is a known issue. If it is, then there may already be a workaround published there that can be used while the devs work on fixing the bug. If you are indeed the first to see it, fill out the form at the link above with as much information as possible and send it our way. 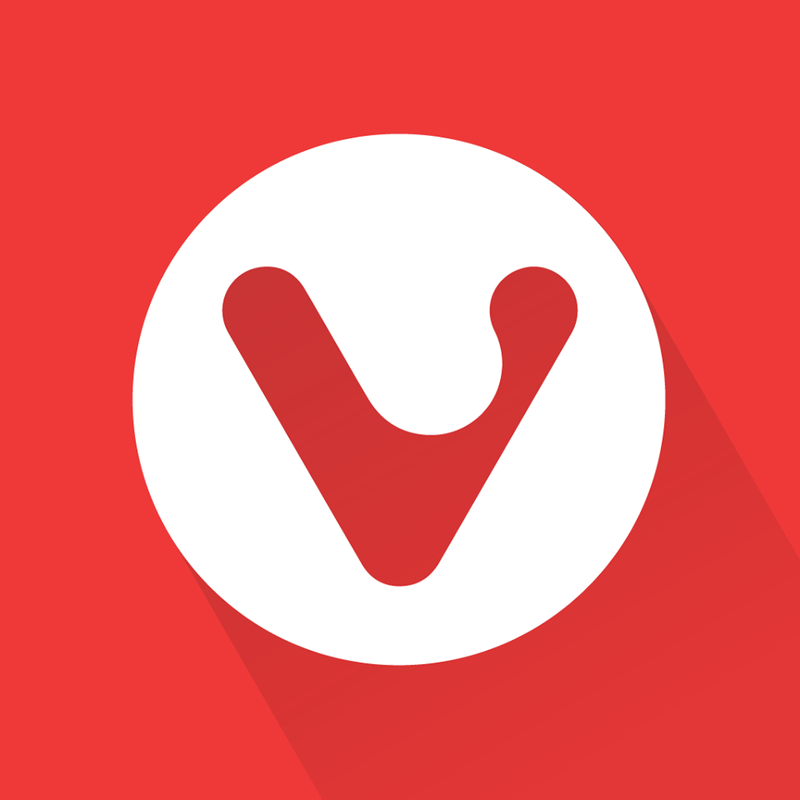 So, with a Vivaldi Account, you can post on the forum, read and send mail and publish a blog. In addition, a Vivaldi Account is needed to login to Sync – a new feature that allows you to synchronise your browsing data between computers. Still wondering whether to create a Vivaldi Account? Let us know in the comments.